Free fax number Google Voice or to Gmail is not possible, having said that, there are plenty of good alternative. 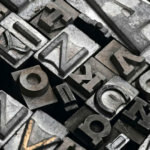 Below are 6 amazing sites offering free fax numbers, as usual, they come with ads or limited usage. FaxBetter is an Internet service that allows you to send and receive faxes over the Internet without fax machine. No credit card required to sign up! When you sign up for a FaxBetter account you receive a toll free fax number. When documents are faxed to this number they are emailed to you and appear in your FaxBetter account within minutes. Dedicated toll free fax number. It’s yours for life as long as you receive a fax every 7 days. Fax notification emails. Each time a fax arrives you will be sent a notification email immediately. Enough storage space for around 1,000 pages. 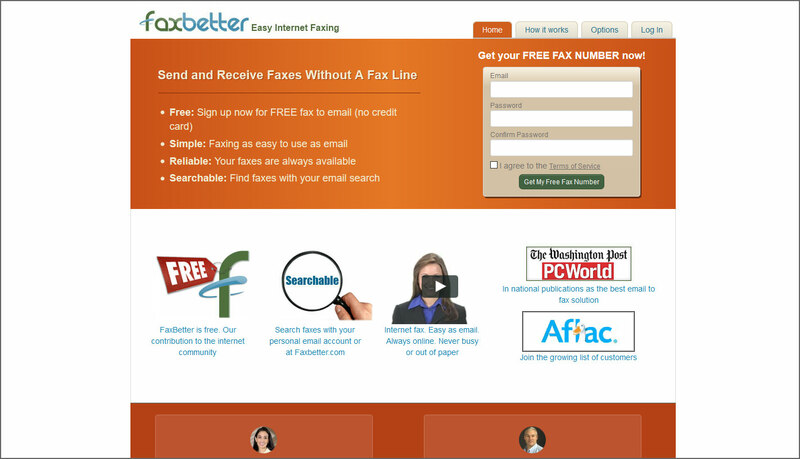 Your faxes are always available online at FaxBetter. Includes 20 fax pages received per month. Access to our “instant” customer service system. No advertisements on your faxes or on our webpage. 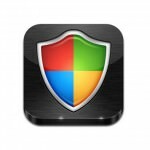 You can use PamFax from a Microsoft Windows PC (Windows XP or later), on Mac OS X (10.6 or later) or on many mobile devices like Android, iPhone or iPad. Centrelink Fax Australia. Get the free iPhone fax app to send and receive faxes with your iPhone. 100% FREE! Just sing up to get your free IRS fax number. 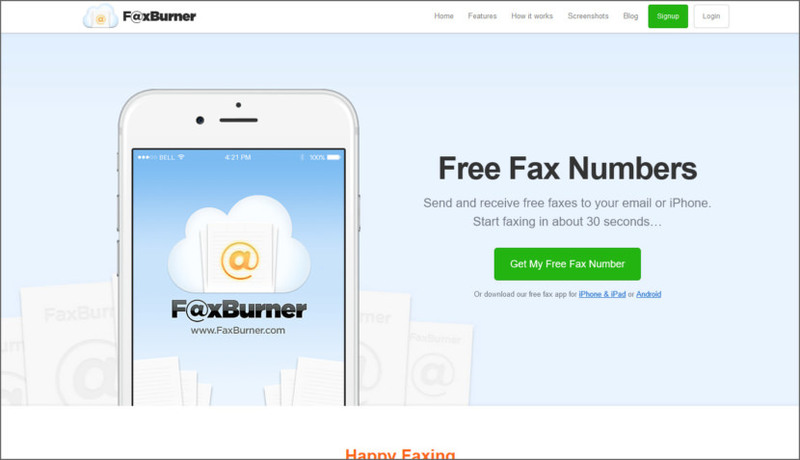 Get the free iPhone faxing app that lets you receive faxes directly on your iPhone. Turn your iPhone into a fax machine. 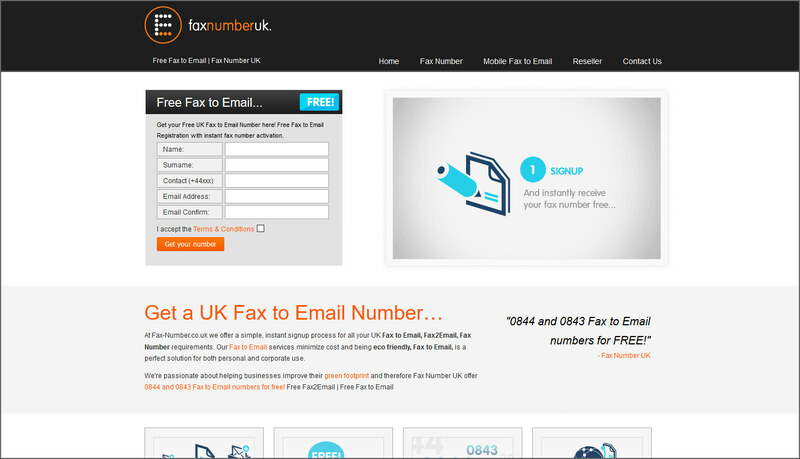 At Fax-Number.co.uk we offer a simple, instant signup process for all your UK Fax to Email, Fax2Email, Fax Number requirements. Our Fax to Email services minimize cost and being eco friendly, Fax to Email, is a perfect solution for both personal and corporate use. Fax number lookup. Your free trial account will automatically roll over into the monthly plan after your trial period has ended. If you aren’t satisfied, simply cancel the account before the 30 days is up! Google Fax Number. 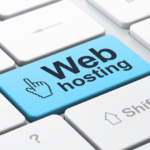 No contract, no hidden fees, no setup fees and cancel anytime. MyFax is an award-winning Internet fax service that lets you send and receive faxes through your email, the web, or smart phone. 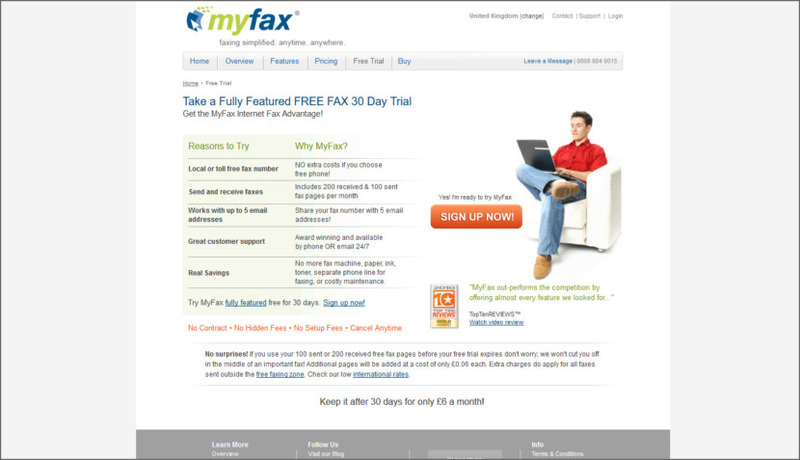 MyFax provides exceptional value, a great low monthly price, and 24/7 customer support. 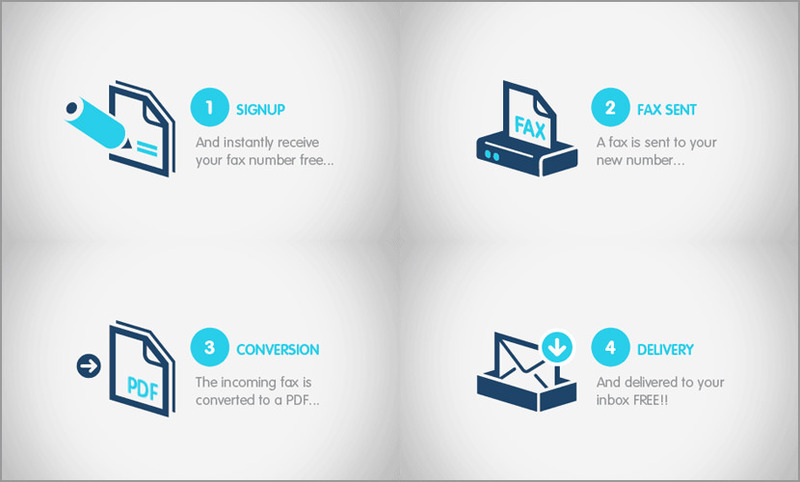 Works with up to 5 email addresses – Share your fax number with 5 email addresses! No more fax machine, paper, ink, toner, separate phone line for faxing, or costly maintenance. All online faxes works in United States, South Africa, Canada, Australia, United Kingdom, England, New Zealand, Ireland and United Arab Emirates. It’s almost as good as 101Fax, but 101Fax I deem is better b’coz they have a pay-per-use online faxing feature plus both outbound and inbound faxing are available. get to have my own storage for my faxes as wel. if you want monthly, they start really cheap at $4.50. great offers. I know that online fax service is the fast solution which really helpful to maintain fax communication. But most of free fax service providers ask for so many details. But the free fax service from 800PBX is free,fast and it does not require any details to send fax any where in US. 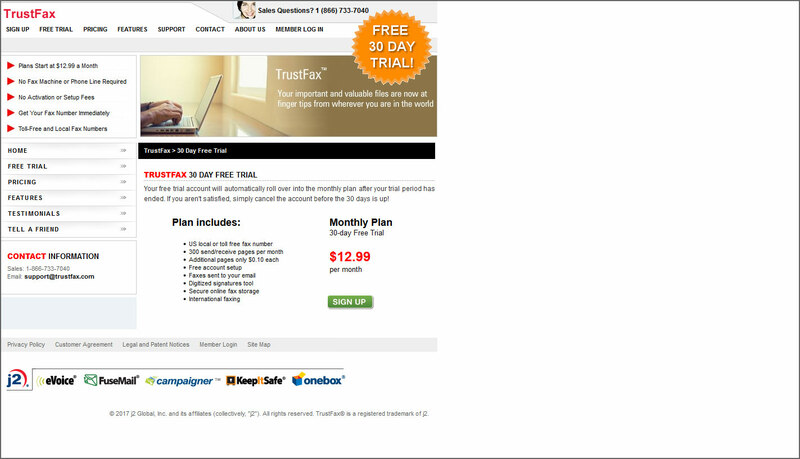 GotFreeFax.com is another website that lets user send free fax online to the US and Canada. No Ads added to fax. 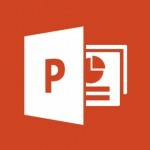 User can either use online rich text editor or upload a PDF/Word file to fax. Free service has a limit of 3 pages per fax and 2 faxes per day. Thanks for sharing the site. Easy to use and really no ads (and added free cover page). Very much appreciated! Online fax service is definitely the most cost effective faxing technique. Reason why it has gained huge patronages from big and small companies. Are there any internet faxing services that I could send LARGE documents file. Example: 754.8MB file, I zip the file to 57.8MB but could not send. I would like to recommend Popfax which has a very good tariff plan. They work always to improve the services and almost every month launch new options that make the sending and receiving of fax online better and easier for users. For example now i can sign and edit faxes online without print and scan them, which makes my job more pleasant and efficient. Yup, I tried. They are probably one of the best Internet Faxing company. I tried going to the popfax web page. It’s all in Spanish. I don’t read Spanish. 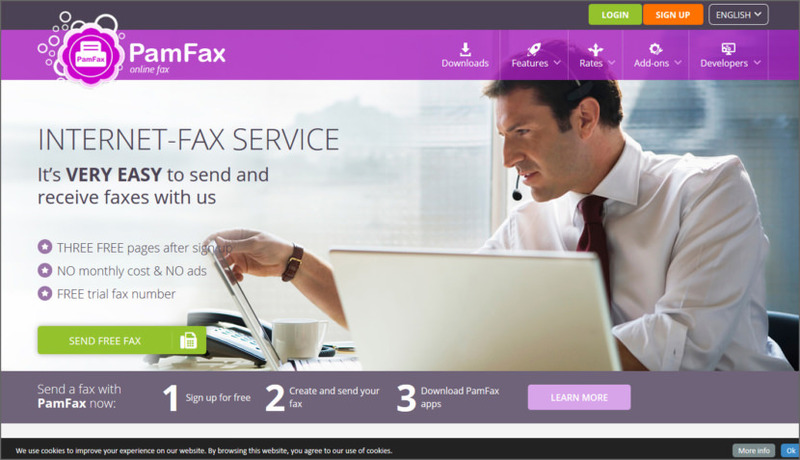 BTW, I’ve tried several times signing up for the efax-free service (for receiving faxes as emails). Each time I try, their signup web page says “phone number invalid” when i enter my home phone number. They never reply to my email inquiries, and also don’t reply to free account inquiries by phone or chat. Maybe this is a scam to get folks to pay for their subscription service? Anyone have experience with this & suggestions on how to get them to follow through?